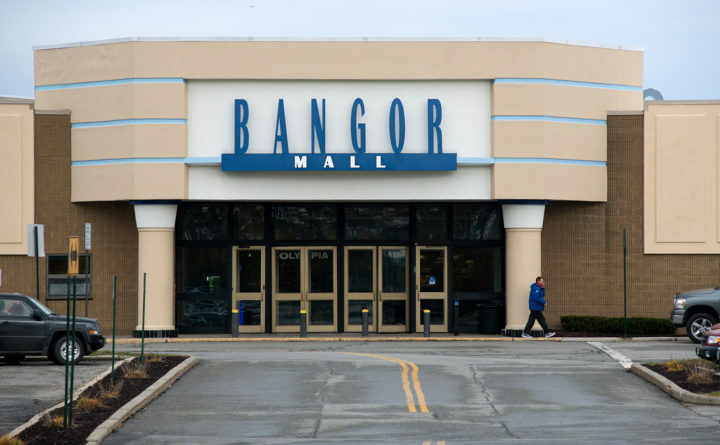 The Bangor Mall is set to get new owners on Tuesday, when three New York real estate investors are scheduled to close on the purchase. Three real estate investment companies based in Great Neck, New York, are expected to close on purchasing the Bangor Mall on Tuesday. Mason Asset Management, Namdar Realty Group and CH Capital Group are under contract to purchase the mall. All three are private companies that buy malls and other commercial real estate. While the trio have partnered on almost 50 mall purchases, this is their first mall in Maine. Nassim said that while there is no grand plan in place, the group is looking at retail as the first option for the mall going forward. But it is open to other options, he said. Nassim said Mason is actively expanding and is looking at all opportunities. Nassim would not comment on the price the group paid for the mall, but confirmed he participated in the online auction on Feb. 25-27 on the Ten-X website. The highest bid for that auction of $14.95 million did not meet the reserve. Nassim would not comment further on the negotiations that took place after the auction. Follow BDN Business on Twitter @BDNbiz.